Read about the latest advances and newest procedures in cosmetic care. 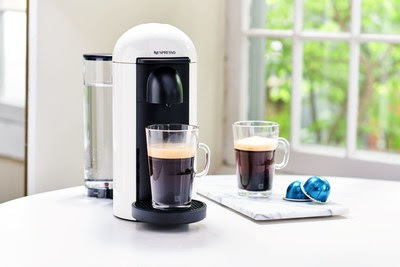 Filler Up… and Get a Free Nespresso! Purchase 2 syringes of Restylane dermal filler (Refyne, Defyne, or Restylane) to correct fine lines, deep lines, wrinkles, or plump lips — and receive a voucher for a FREE Nespresso VertuoPlus coffee machine. Nearly $200 value! While supplies last. Makes a great gift for Mother’s Day, Father’s Day, or graduation. Botox Days are behind us, and if you didn’t get a chance to take advantage of the special pricing, we have a deal for you: buy 20 units of Dysport and GET 5 FREE. 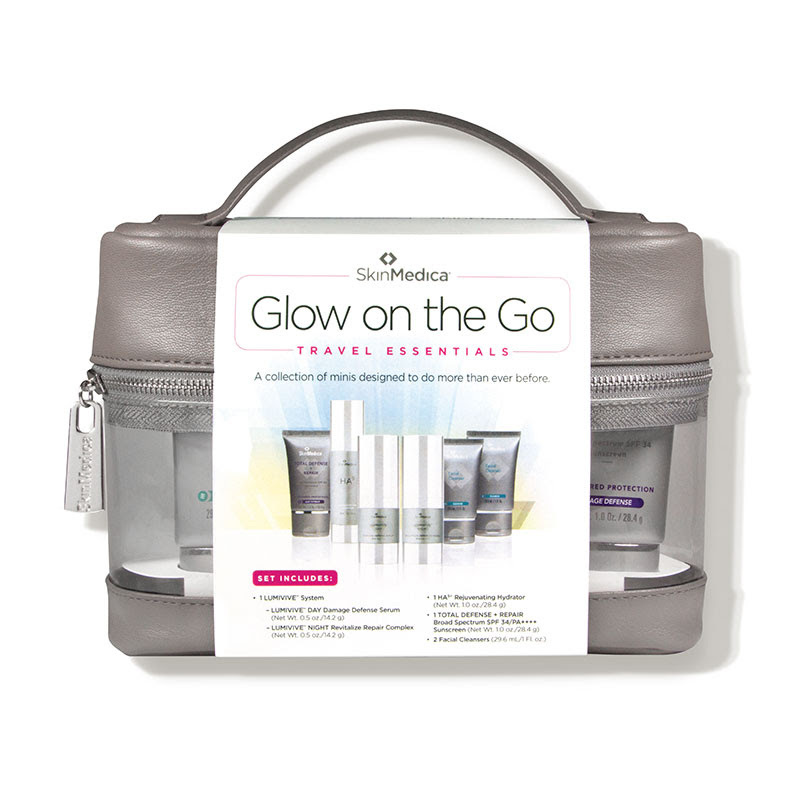 ($60 value) Also perfect for those who want a little more Botox, or need a touch-up between visits. Tired of the double chin? Let’s double the treatment and get rid of it! 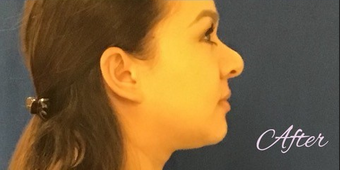 In just two evenings (first visit Tuesday, April 30 & second visit Tuesday, June 11) we will use truSculpt 3D to improve your jawline the painless way. truSculpt 3D is a non-invasive technology used for body sculpting and fat reduction. A handheld device sends radiofrequency energy deep below the surface of the skin to heat fat cells and cause them to die. No downtime. No injections. No pain. Spots are limited; reserve yours today! MedSpa Monday, April 22nd: any service with Gina is 25% off. (excludes PRP) Treat yourself to a facial, lash lift & tint, dermaplane, chemical peel, and more! Facial Friday, April 26th: get a 50-minute customized Dermalogic Facial or Gentleman’s Facial for $75 (originally $90) or a 30-minute Express Facial for $50 (originally $60). All facials will be tailored to your skin’s concerns. 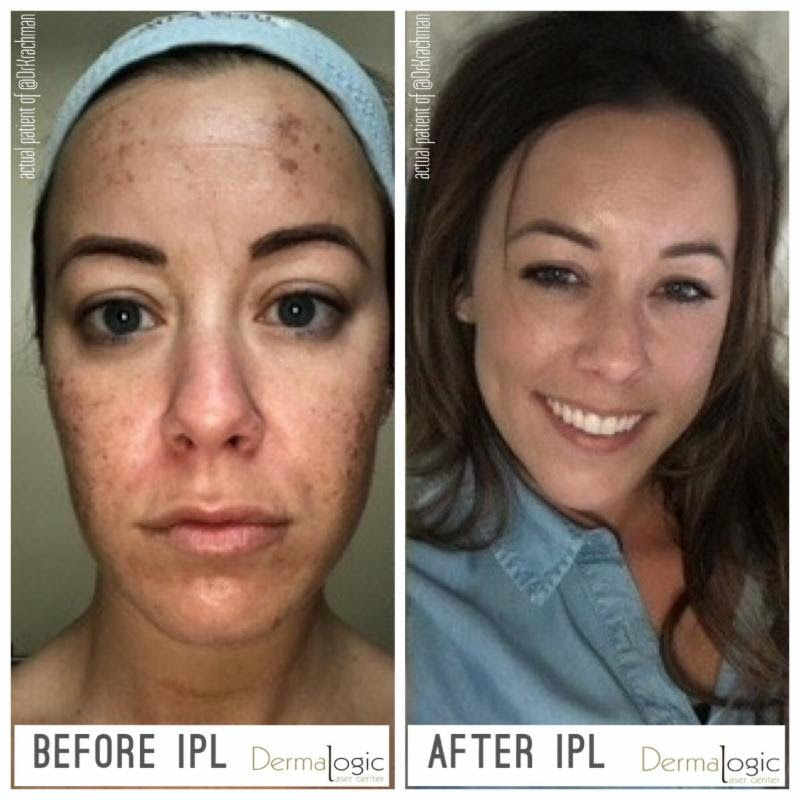 We have options for everything from acne to anti-aging! 1 Total Defense + Repair Broad Spectrum SPF 34 PA ++++ Sunscreen (1.0 oz): An antioxidant-based sunscreen that reduces the visible signs of aging. 2 Facial Cleansers (1.0 oz): a face wash that gently removes dirt, oil, makeup and other impurities without causing irritation. This $327 value is normally $244 — on sale for 15% off — $208, plus you’ll earn Brilliant Distinctions points. March for Babies Raffle: win a Mommy Makeover! We are raising money for the March of Dimes, a non-profit organization that funds programs to support the health of all moms and babies. All proceeds from this raffle will go directly to charity. If you’d like to donate without entering the raffle, you may do so by clicking here and choosing the “Donate” button.